Competitors... it's your time to shine! 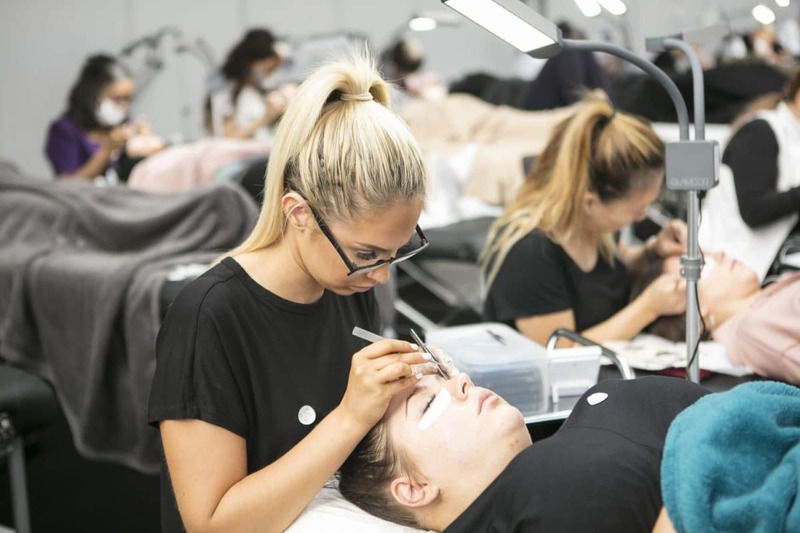 At Olympia Beauty we host four fantastic competitions, including the world-renowned Nailympia London, The Lash Games, The National Massage Championship and Brush Wars. 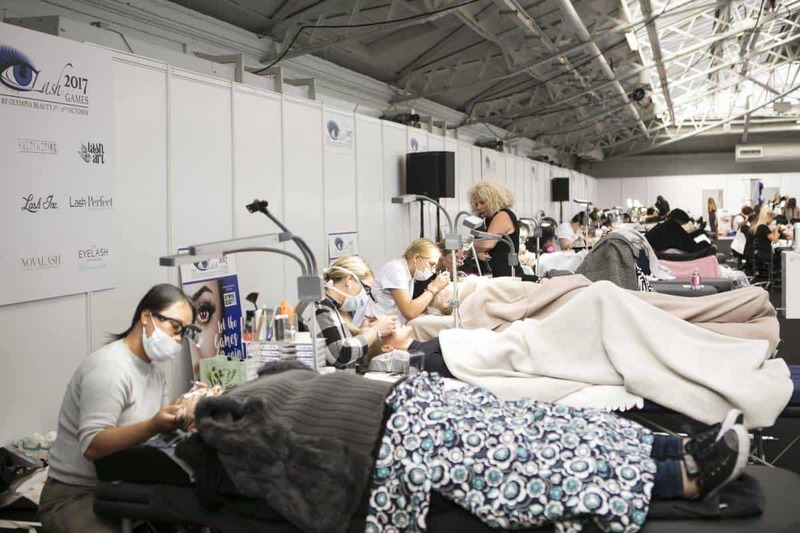 In total we hosted over 1200 competition places over three days at Olympia Beauty 2017. 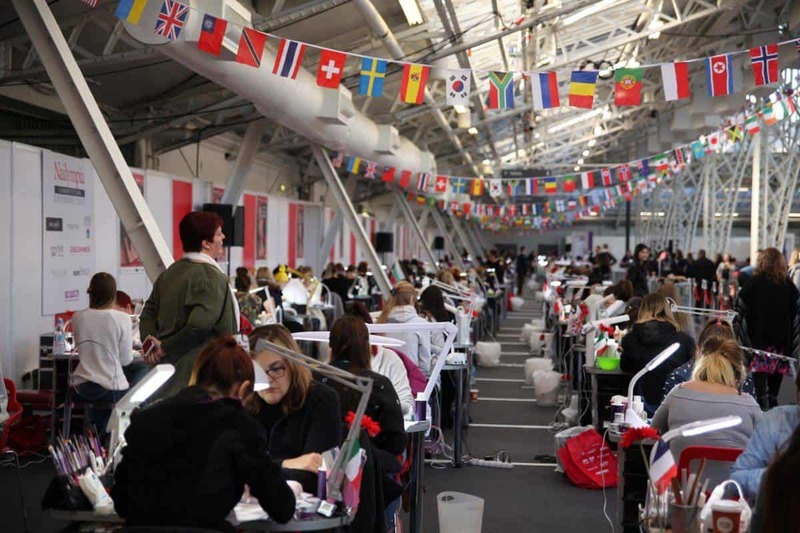 Nailympia London is the world's largest nail competition! Make sure you're a part of 2018's competition! There will be a limit on spaces available for 2018, as we were inundated with contestants for 2017! 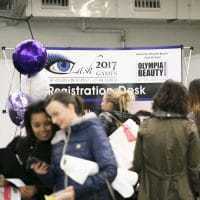 The Lash Games 2018 is now open for competitors! 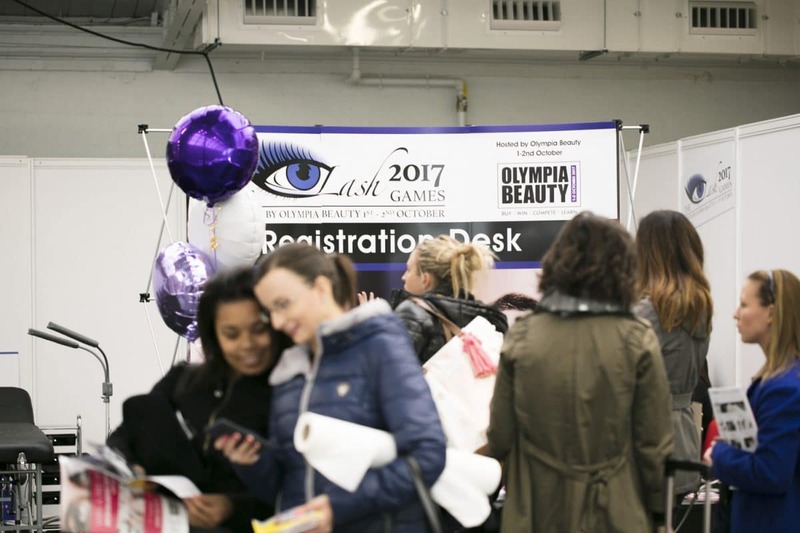 We have a special early bird discount available - codes can be found on social media @olympiabeauty! Spaces are limited so don't miss out! 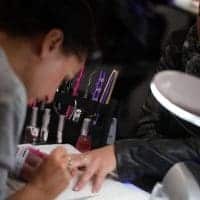 Brush Wars 2018 is now open for competitors! 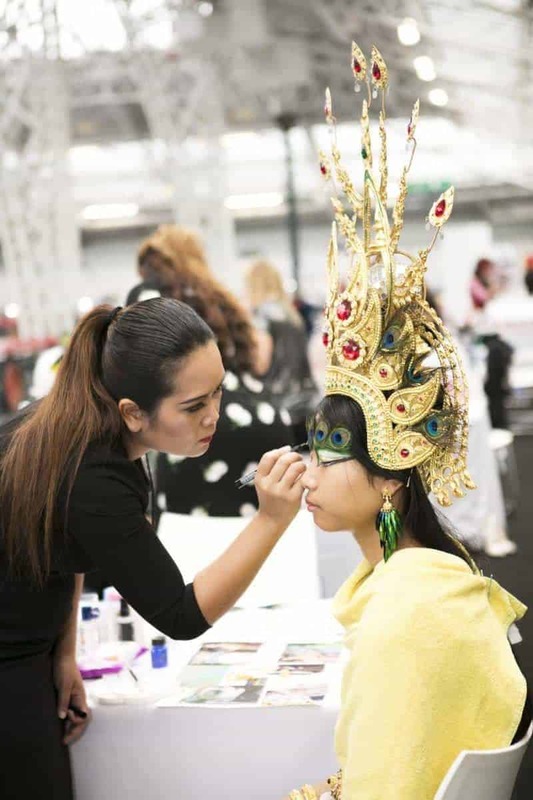 Brush Wars is a fashion make up and body painting competition and is visually, the most compelling competition we host!